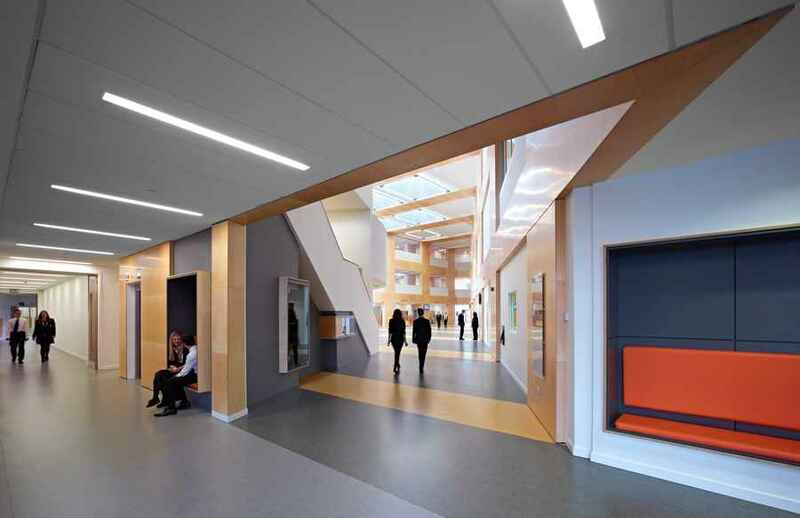 The innovative new building, accommodating 1400 pupils and 136 staff, was designed through extensive consultation with the Education department and the School to provide a platform for the Curriculum for Excellence to flourish whilst creating a fantastic hub for the Erskine Community. The strong order of the warm orange brickwork grid unifies the building, with raking parapets creating dramatic perspective at key corners. 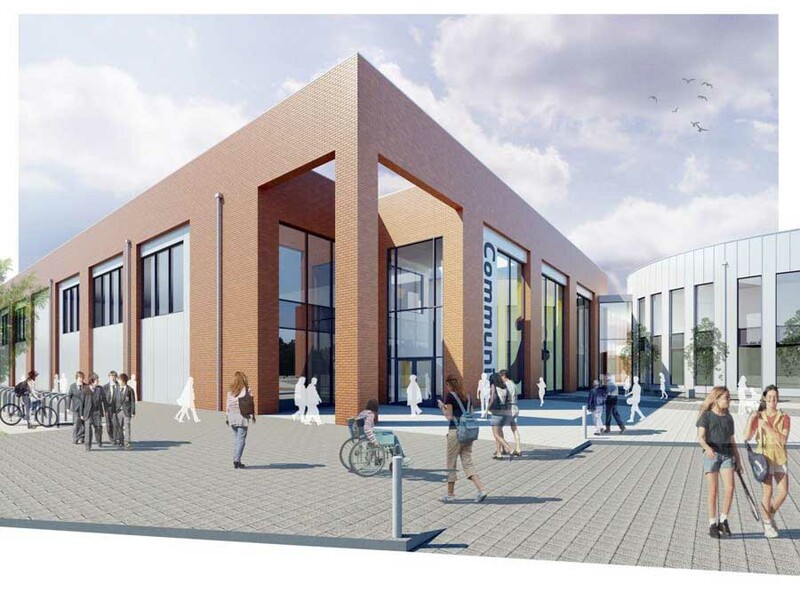 A zinc clad two storey management and administration building slots into the three storey teaching accommodation and encourages pedestrian movement into the central social space. 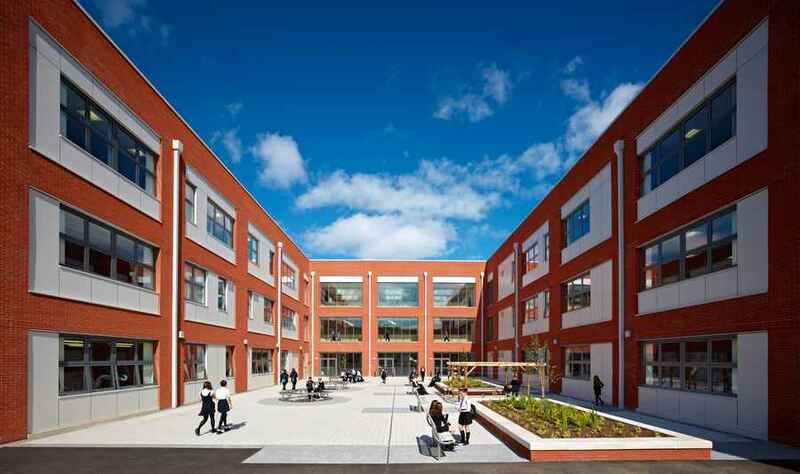 The School entrance and Community entrance are unified by the entrance concourse which creates a civic approach to the building. 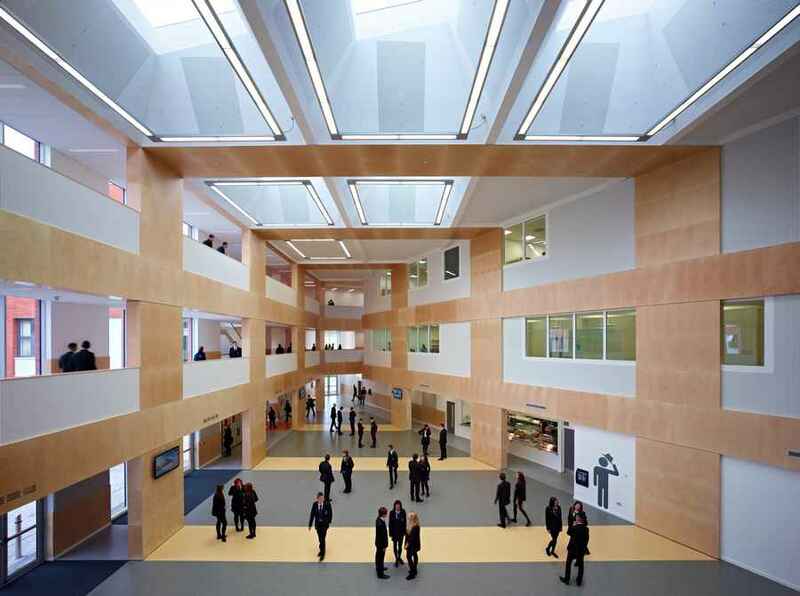 One of the most dramatic aspects of the design is a central atrium defined by a strong grid of timber to compliment the rhythm of the external brickwork. 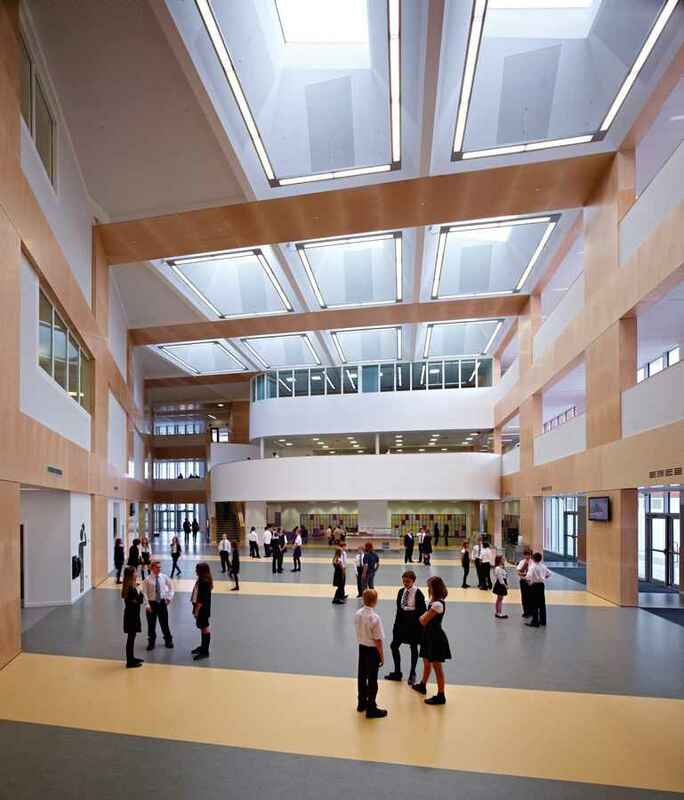 Flooded with natural light from rooflights and glazing that overlook the external courtyard area, this central space is the thriving heart of the school. 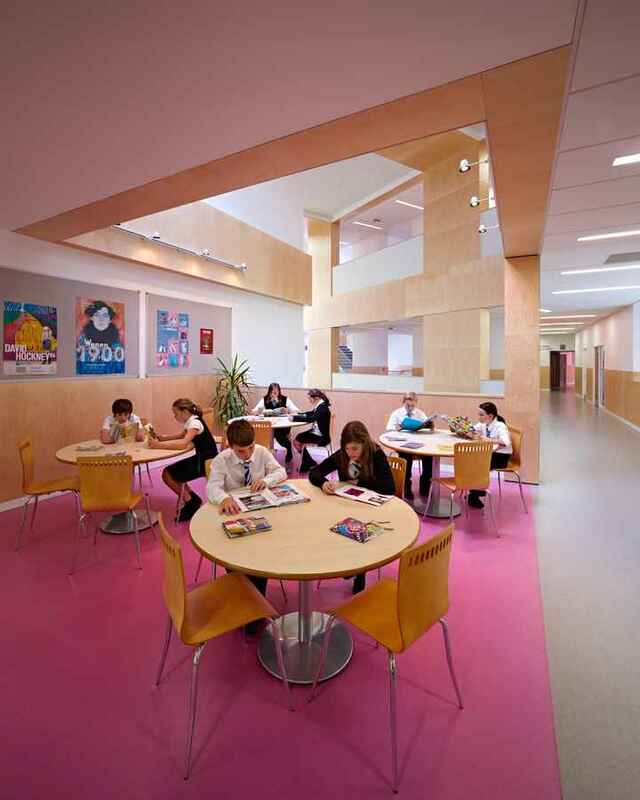 Informed by the Curriculum for Excellence in school design, the plans include a series of ‘break-out’ spaces outside classrooms that help to facilitate different kinds of learning environments. 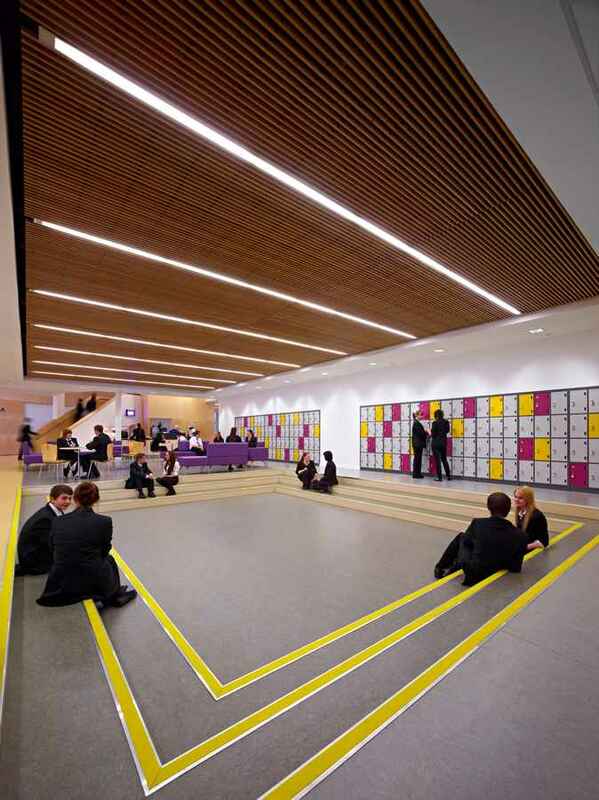 Greater flexibility within classrooms spaces enables teachers to deliver different types of learning, thereby allowing an emphasis on topic rather than subject based learning. 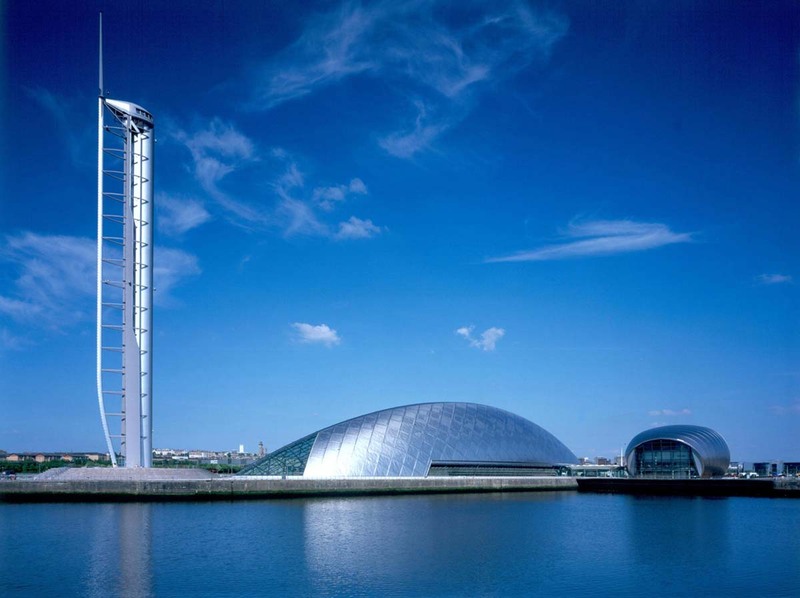 Glasgow based architects Holmes has submitted plans for a new flagship school in Erskine. 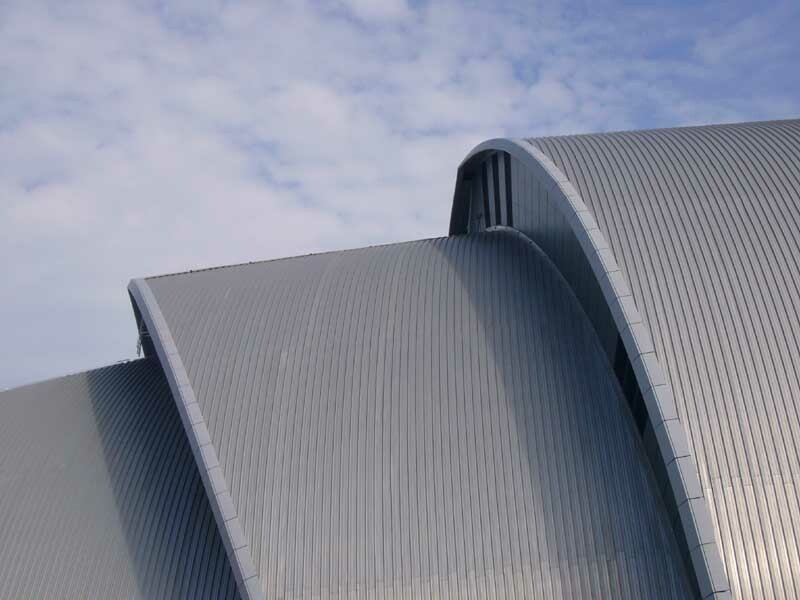 Park Mains High School for Renfrewshire Council will not only provide secondary education for the pupils of Erskine and the surrounding villages of Bishopton, Inchinnan and Langbank, but it’s innovative facilities will also be available, and integral, to the wider community.